We can’t ignore this brutal cleansing in China?! FOR THE past 18 months, China has conducted a massive campaign against Muslim- minority communities in its vast western Xinjiang region, including confining up to 1 million people in concentration camps. It has managed to do this in virtual secrecy, with little attention, few complaints and less pressure from the outside world. The past several days have seen some hopeful signs that this impunity finally may be challenged — as it must be. The truth is far grimmer. 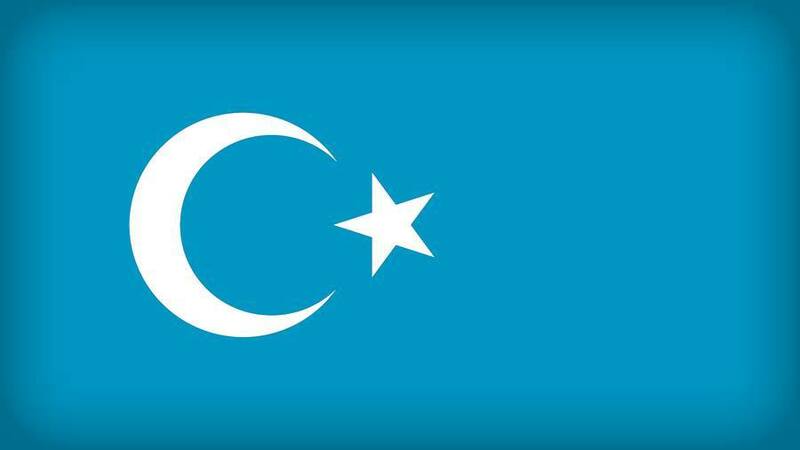 Hundreds of thousands of ethnic Uighurs, along with Kazakhs and other Muslim minorities, have been sequestered in the camps, which now number more than 1,000, according to outside experts. An estimated 2 million other people have been forced to undergo indoctrination sessions without formal detention. Those detained include Uighur intellectualsand relatives of journalists who have reported on the campaign, including those of U.S.-sponsored Radio Free Asia. Ms. McDougall said more than 100 Uighur students returning from abroad had disappeared and some had died. Inside the camps, detainees are bombarded with propaganda, forced to recite slogans and sing songs in exchange for food, and pressured to renounce Muslim practices. A statement released by Chinese dissidents last week said torture in the centers is common, as are deaths. In all, the campaign is the largest and most brutal repression the regime has undertaken since the Cultural Revolution. It rivals the ethnic cleansing Myanmar has conducted against the Muslim Rohingya minority, which has received far more attention. The U.N. hearings ought to galvanize action by Western governments, including the Trump administration, which so far has confined its response to weak expressions of concern. Sen. Marco Rubio (R-Fla.), chairman of a commission that held a hearing July 26 on Xinjiang, proposed last week that officials behind the campaign be sanctioned under the Magnitsky Act, which is aimed at global abusers of human rights. A logical target would be Xinjiang party secretary Chen Quanguo, who was dispatched to the region two years ago to oversee the crackdown. President Trump has largely ignored violations of human rights, except when they have involved Americans. But allowing nations such as Myanmar and China to carry out mass ethnic cleansing with impunity is to invite still greater crimes, by those and other nations. If the administration will not act on Xinjiang, Congress should step in.